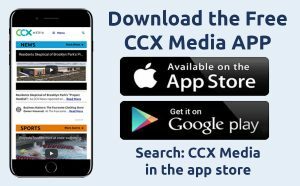 This week on the March 25, 2019 edition of CCX Media’s Sports Jam, highlights from the state boys basketball tournament as three local teams qualify for the Class AAAA tournament. 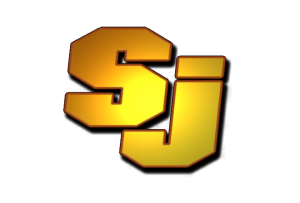 Also on the program John Jacobson and Jay Wilcox present the 2019 Sports Jam all-area teams in boys and girls basketball and boys and girls hockey. Plus our Plays of the Week.